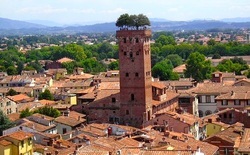 The artistic AND the green heart of Italy in the same 9 day tour. 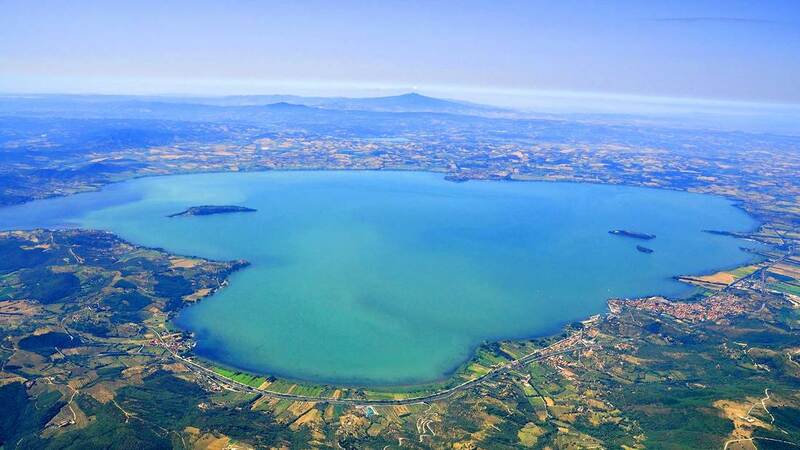 Travel the most famous region of Italy but discover hidden gems, non touristy secret finds and riveting food and wine experiences in Tuscany and Umbria. 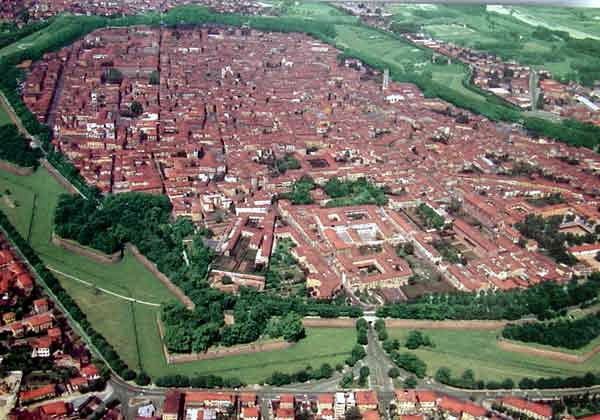 You fly into Pisa airport where we are waiting for you. 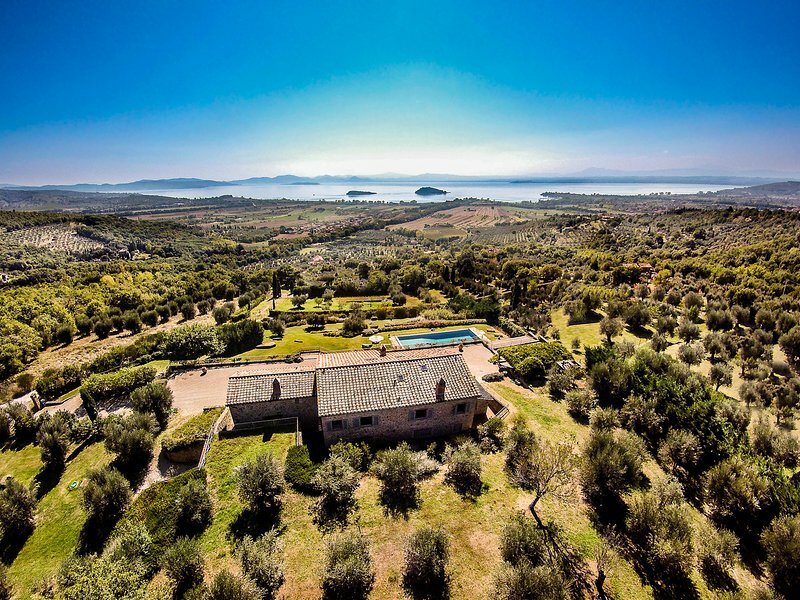 Villa Nobile (The Noblemans Villa)is our home for five nights. 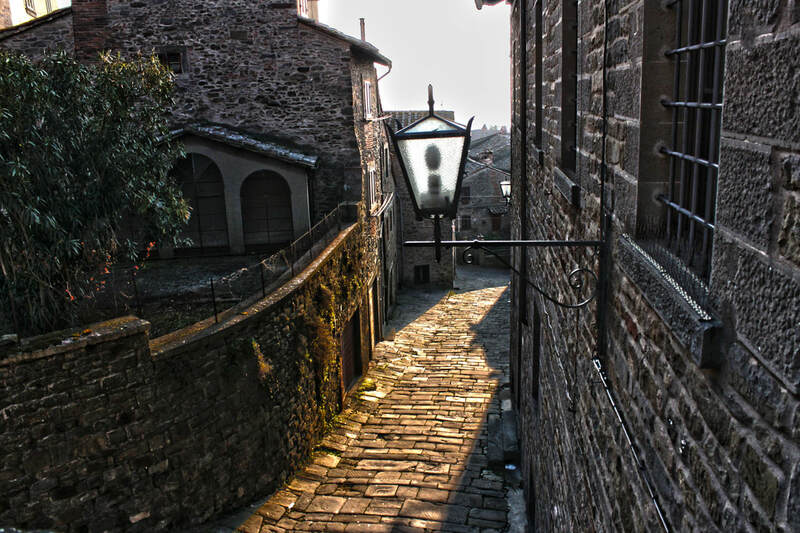 Its in a small hamlet in the hills above Lucca. We'll gather our various guests, whisk you to the villa to settle in, decompress and enjoy our first night with a large buffet dinner that I prepare for you. We'll take a post prandial walk around the estate and then let you take it easy for the evening and get ready for the next nine days of culinary adventure! 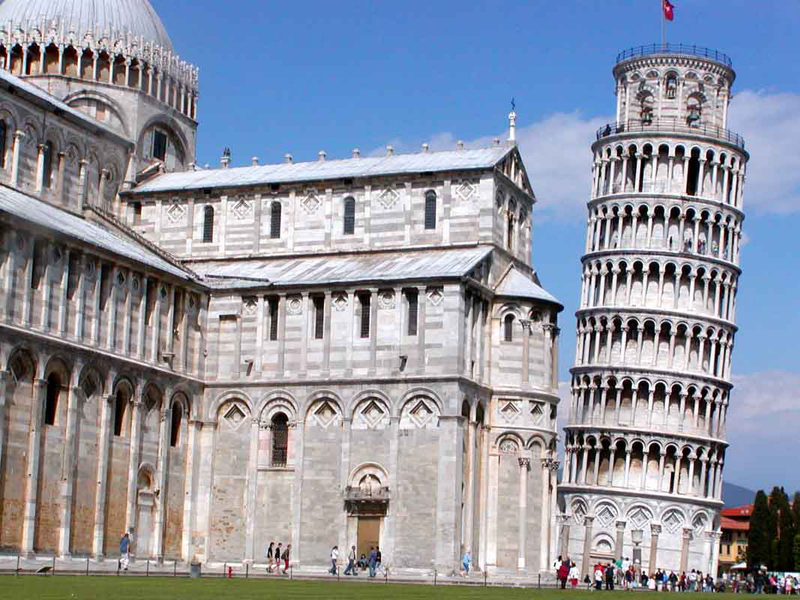 One of the most definitive of Italian experiences is the Leaning Tower of Pisa and The Court of Miracles. We will get away early this morning and make our way to Pisa and explore the Tower, surrounding area and then enjoy stroll through history, and a little Italian jet fuel (espresso) for a quick drive North. If the weather beckons, we can fit in a quick visit and maybe even swim at a private beach club the famous resort of Viareggio (featured in many Italian movies with beach scenes). We'll grab a lunch at the very least before we continue through the mountains to the famous marble quarries of Carrara, where much of the marble you see anywhere in the world has been excavated. We'll take a tour of a local museum. 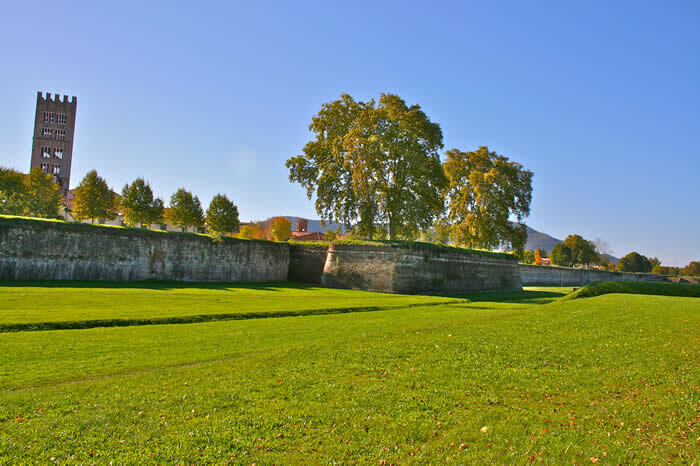 The Home of the Rennaisance, Leonardo, the Medici and so much more. 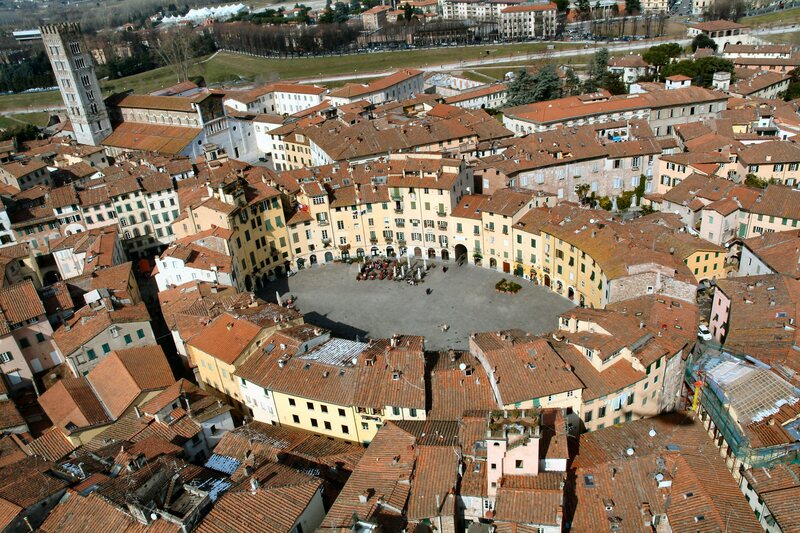 We have arranged a private guide for your day in Florence so we will get an early start. You will visit the Majestic Duomo, the Accademia to see Michelangelo's 'David'. Then a Tuscan lunch at a great local restaurant that is a long standing favourite of Michaels. Lets enjoy our villa today without driving. Read a book by the pool. Walk the property. We'll dip into the nearby town for a light lunch. Drink in the fabulous Tuscan hill views. Chef Michael prepares a multi course repast at the villa for dinner. 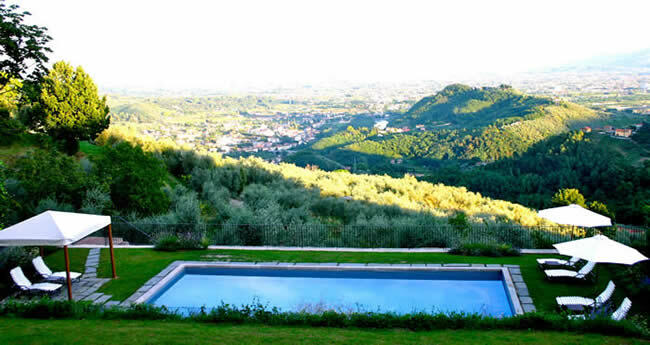 Learn from "Il Cuoco" or sit by the pool and let you real world worries melt away. 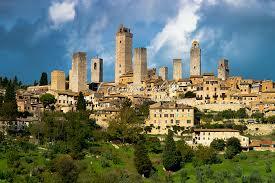 We bid Villa Nobile goodbye enroute to the majestic town of San Gimignano, famous the world over for its 13 towers. We will ramble our way through town and find a favourite small restaurant of Chef Michaels for lunch. 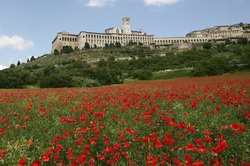 Assisi is the ancestral home of St Francis and one of the most important religious pilgrimmage sites in Italy. 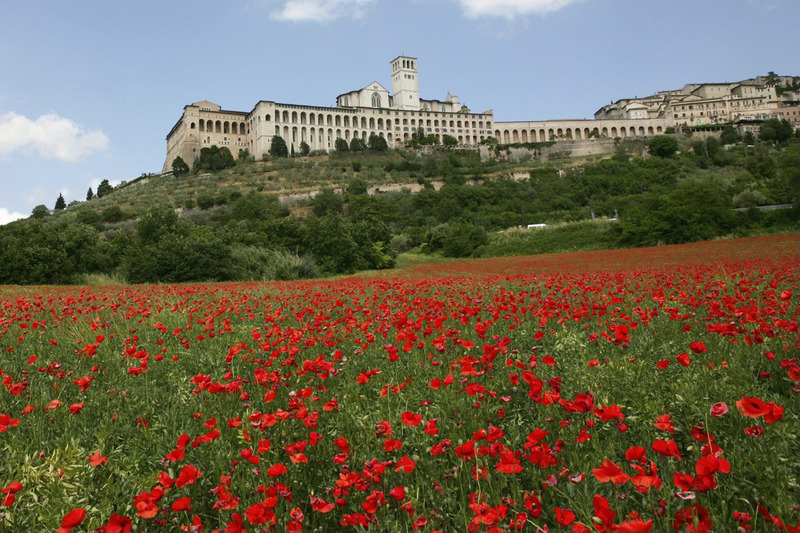 Extraordinary architecture and pristine art enrich the cultural landscape of this iconic Italian destination. We will lunch nearby on local specialties. 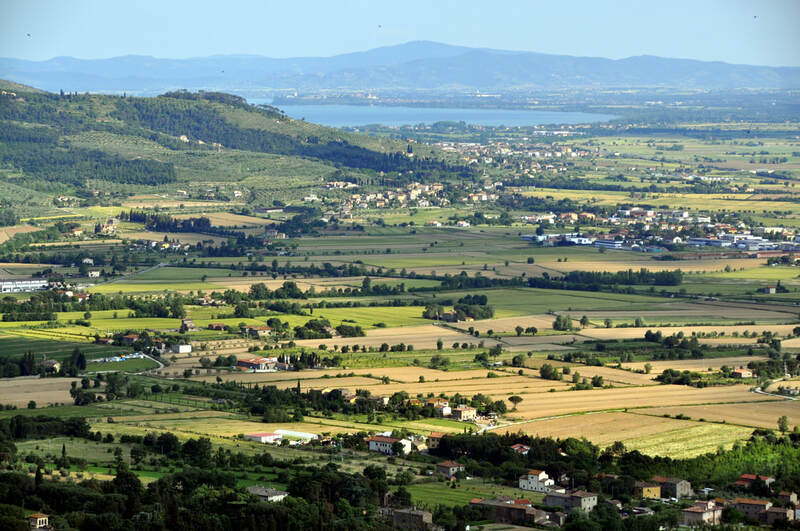 Then off to the famous wine town of Montefalco where one of our favourite wines, Sagrantino, is produced in quantity and quality. We will visit the town, taste wines at a renowned producer and then return to our villa to enjoy some of those wines with a barbeque finale from Chef Michael we prepare al fresco! 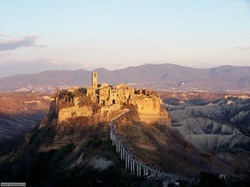 Rick Steves (renowned guidebook author) has maintained for decades that Civita di Bagnoregio was one of the most unique places in all of Italy. He is so right. 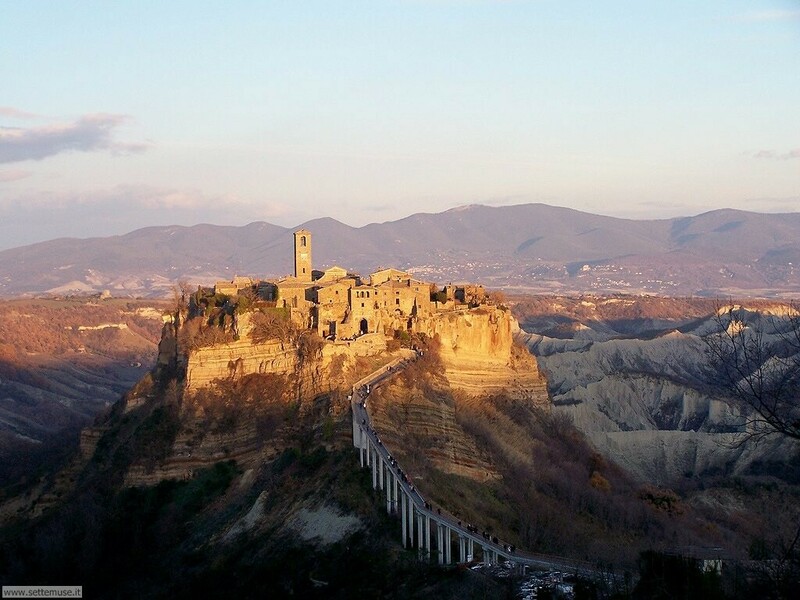 After breakfast and checking out of our digs, we take a thrillingly scenic drive through dramatic valleys to Civita di Bagnoregio, a crumbling former city - now nearly deserted, where only a handful of people still live. This extraordinary town is perched precariously on an eroding drumlin - it's like stepping back in time. We walk the town exploring alleys and staircases and finish at a bruschetteria for some delicious snacks and a glass of local vino.